Hervey Bay locals have leaped at the chance to join Ingenia’s new Fraser Coast over 50s community, Ingenia Lifestyle Hervey Bay, with the community recording an almost sell-out first stage just two months after its pre-sales launch in February. The community, which officially turned its first sod on Friday 12th April at a ground breaking ceremony onsite with Ingenia Development Director Ed Wortman and Fraser Coast Mayor Councillor George Seymour will deliver more than 250 new homes for downsizers. Fraser Coast Mayor Councillor George Seymour remarked on the value the new lifestyle community would bring to the Fraser Coast region. “The Fraser Coast is a great place to live; it is a healthy, vibrant and active community,” Cr Seymour said. “I am really excited by Ingenia’s development here as it provides a very desirable lifestyle opportunity. 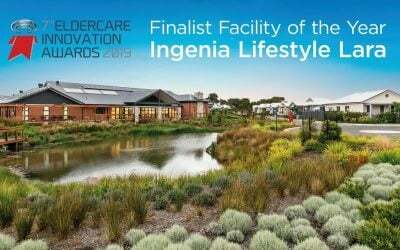 Set on 12 hectares, Ingenia’s new community will also deliver a multi-million-dollar clubhouse for over 50s and will include a resort style pool, four-rink lawn bowls green, cinema, gym and sports bar. 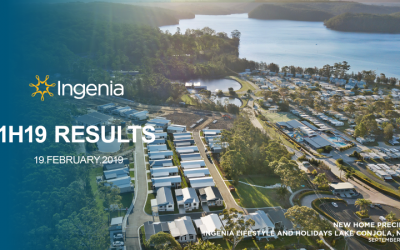 Ingenia CEO Simon Owen said the Hervey Bay community had proven extremely popular with local downsizers, with almost 90 per cent of the first release already reserved by keen buyers. “Since the pre-sales launch earlier this year, we’ve had an extremely encouraging response from local downsizers who are eager to snap up homes within our new lifestyle community,” Mr Owen said. “With our first release almost sold out, we are now looking at fast-tracking the second stage just to keep up with demand. 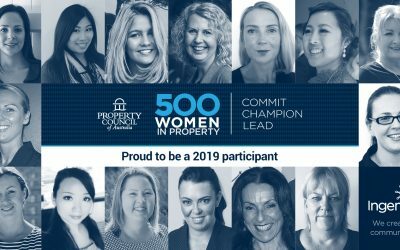 “The main drawcard for buyers has been our ability to provide a lifestyle that’s right for them and at an affordable price point as well. Ingenia’s innovative ownership model enables owners to not pay stamp duty or exit fees and purchase a new home at a more affordable price point — allowing them to fund their golden years and live out the lifestyle they have always dreamed of.